For any organisation to achieve its goals, the one resourse that is paramount is human capital. Today, the emphasis has shifted from processes to hiring right and ensuring that employees are engaged and productive. 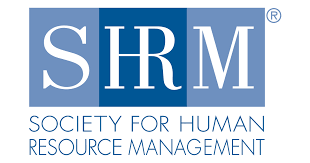 The SHRM India HR Excellence Awards were introduced to recognise organisations that put people first, deliver future-focused excellence in the field of People Management and understand the role of human capital in delivering the required business outcomes. The winning organizations from 2017 showcased best practices that have had a demonstrated impact on their strategic outcomes. You can download the case studies highlighting the HR practices and unique initiatives implemented by the six winners, four runners' up here.